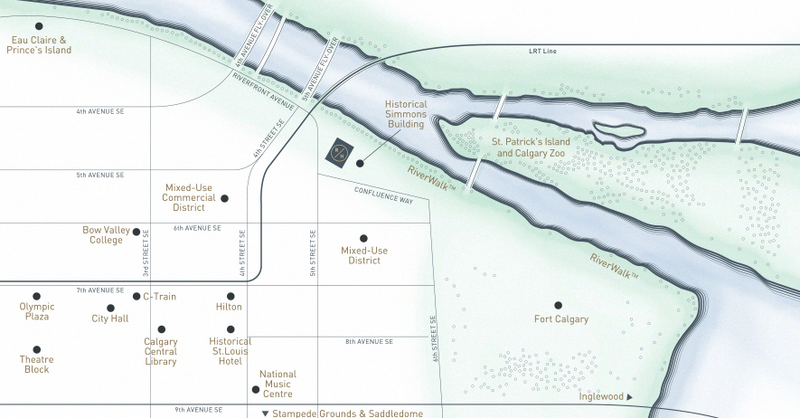 Are you looking to buy a pre-sale or pre-construction condo in the Calgary Riverhouse development? Do you own a pre-sale condo that you would like to sell? Please call Julie Dempsey at 403-923-6299 for more information. 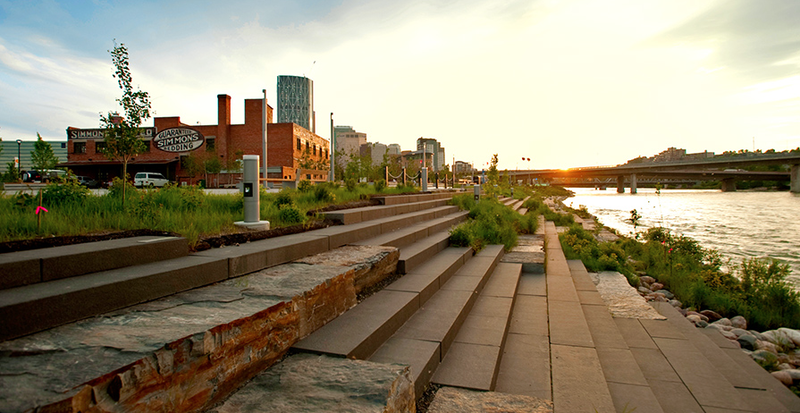 RAM + Slokker is one of the first developers to partner with Calgary Municipal Land Corporation (CMLC) in East Village. 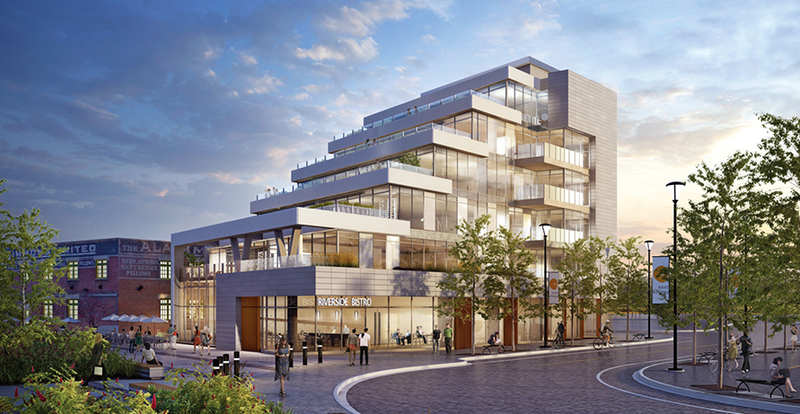 As part of the master plan, FRAM+Slokker will build 900 new homes and 43,000 sq ft of retail space in the River's Edge and Parkside districts. 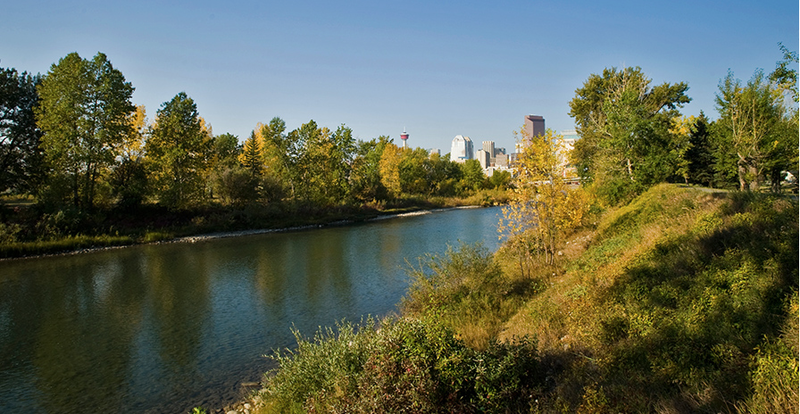 Although this is the group's first Calgary project together, they have a long history of success in Canada. In fact, FRAM has been a family business for five generations. 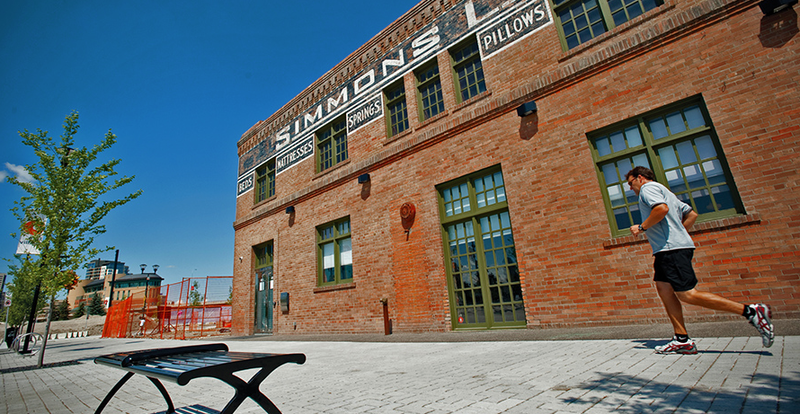 It prides itself on innovation, quality and the art of building community. With a mission to design, develop, and build sustainable communities where 'people want to be', FRAM combines high standards of urban planning, with modern building design and materials. Founded in 1935 near Amsterdam, the Slokker Group has been creating quality communities for more than three generations. Since opening its first North American office in Denver, Colorado in 1979 the company has completed hundreds of successful real estate development and investment projects both in Europe and North America. 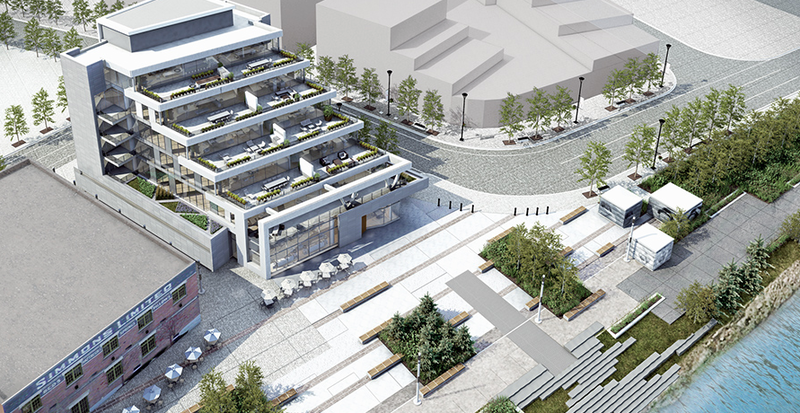 In 1999, FRAM and Slokker joined forces to create the award-winning Port Credit Village in Mississauga, Ontario. 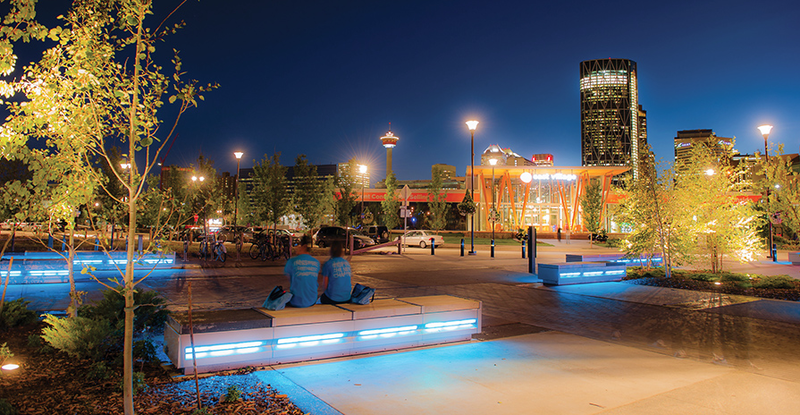 Since then, the group has developed a very successful partnership that is poised to work together again in Calgary's East Village. Intimate Manhattan-style lobby lounge with seating. Concierge desk with secure parcel storage room. Private social room for elegant entertaining. Exclusive wine storage cabinets and tasting nook available for each resident's vintage collection. Two elevators with direct access to underground parking garage. Private, controlled-access underground parking garage with two spaces per suite. Green roof on the second floor flanks of the building inspired by natural setting. Ample resident storage rooms.Two elevators with direct access to underground parking garage. Custom-designed imported Italian kitchens feature breakfast sit-in island and spacious pantries with detailed insert niches. Contemporary cabinetry is finished in a premium two-tone wood laminate and high-gloss profile. Premium selection of quartz, granite, or Corian custom countertops. 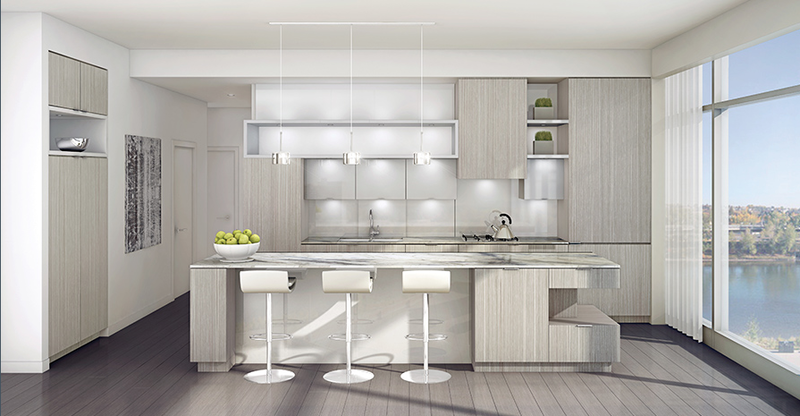 Kitchen to feature full-height cabinetry, soft-close drawers, recessed LED lighting and glass backsplash. Stainless steel double-bowl under-mount sink. Contemporary chrome faucet with pull-out spray. Miele Classic 30" gas cooktop. Miele Classic 30" wall oven and microwave ovens. Ensuite and Main bathroom feature custom vanities with undermount storage shelf and lighting. 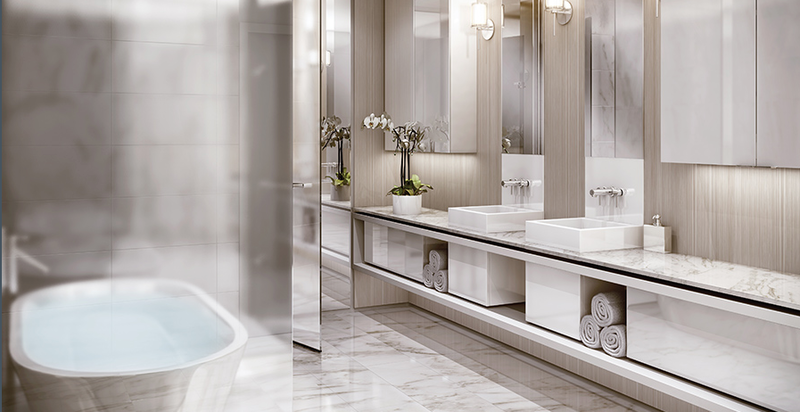 Ensuite features radiant floor heating system, "His and Her" overmount vessel sinks, contemporary chrome faucets and premium quartz, granite, or Corian custom vanity top. Ensuite features oversized floor and wall stone tiles, polished mirrors, wall panel detailing with sconce lighting, and spacious free-standing oval soaker tub with floor-mounted pedestal tub filler. Ensuite and Main bathrooms feature tempered-glass enclosed oversize shower with rain-head and separate hand-held shower set. Main Bathroom and Powder Room flooring feature a selection of oversized imported porcelain tiles. Contemporary designer-premium chrome accessories in all bathrooms. 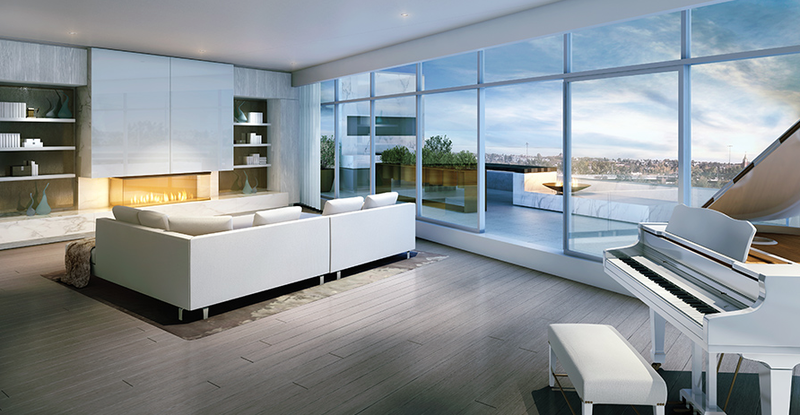 Over-height suite ceilings are approximately 10' in principle rooms. Drop down portions to accommodate services in some areas. Over-sized 8', solid core interior doors with designer chrome lever hardware. Contemporary 7" baseboards and 3" door trim. Bedroom closets feature convenient double-row shelves with hanging rod. Selection of premium engineered-wood oak flooring throughout. Except in wet rooms (Bathrooms and Laundry). Complete suite interiors quality finished in white paint. Terracotta-cladding with metal and precast textural details. High-performance, energy-efficient double-glazed, low-e coated aluminum windows and doors. 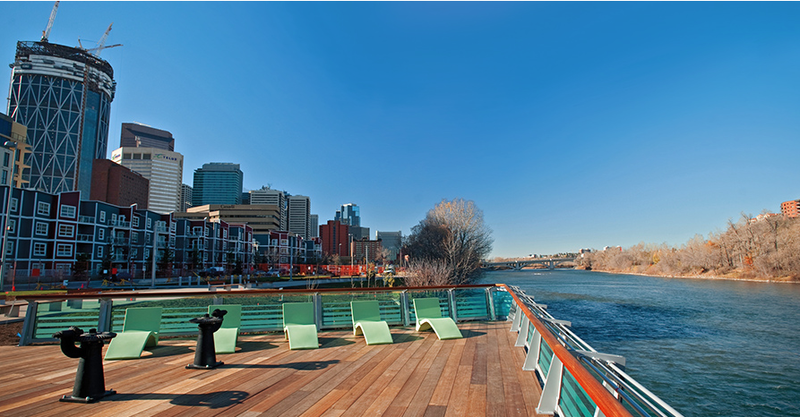 Spacious terraces and balconies overlooking the Bow River. Each suite terrace features natural gas direct connections, water tap, electrical outlet and lighting. Four-pipe heating and cooling on demand system. Recessed ceiling mini pot lights throughout dropped suite ceiling areas and surface mounted lights in other areas as per plan selected. White Decora-style wall receptacles and outlets. Remote video entry system for main lobby. Centrally monitored in-suite smoke detector. Personal encrypted proximity security access device. Integrated multiple communication/video outlets throughout suite. Centrally monitored in-suite security alarm system. Pre-wired for motorized window shade controls. The wine-tasting lounge offers a unique amenity for the residents and their guests. Warm wood panels frame the glass storage units housing your vintage collection, dramatically framed with LED lighting. The white stone floor provides a canvas for the central tasting table. Invite a group of friends over for a wine tasting. Treat colleagues and clients to an unexpected meeting environment. Entertain a special someone in the intimate glow of the space. Welcoming owners and their guests to Riverhouse, the custom designed, backlit screens with intricate filigree create an exceptional play of light and shadow across the lobby's planes which are clad in white stone, mosaic tile and glass. Above the concierge desk a pointillist pendant light creates playful facets on the ceiling and opposite the reception,a glowing fireplace in white glass, serving as a visual anchor for the space.